Join us this week as the Fall heat Wave has us thinkning back tot he Summer months and our trips to Disney. Thanks for listening! 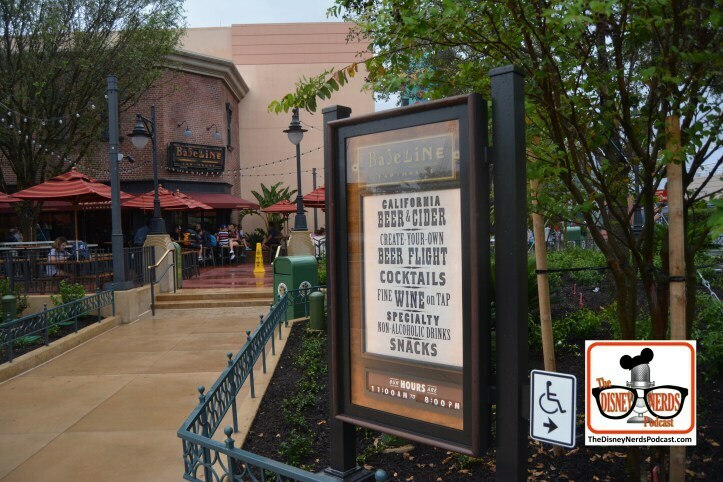 Join us this week as we talk about some of our favorite Watering Holes at Walt Disney World. We go through the Parks, Resorts and Disney Springs. Come along and we've got the first round! Join us for another segment of "Disney's Hollywood Studios Time Capsule" with Sam and John. Join them as they review the state of the park in late August 2017. Besides their great insights, the background music and audio from the two projection shows at DHS is great. Enjoy the show and thanks for listening! Hi Guys and welcome to show #200. Join us this week we celebrate our 200th with a little look at ourselves and a look back at the last 100 shows. Listen in as we talk about and then listen to some of our favorites. Big thanks goes to you, our listeners, for making this so much fun. See everyone in November at the parks!